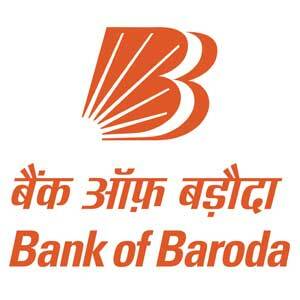 Bank of Baroda has released the notification for Post Graduate Certificate in Banking and Finance course in Baroda Manipal School of Banking on 12th June 2018 and the online application started on the same day. The last date for the application for BOB PO Manipal exam is 2nd July 2018. All candidates are advised to fill the application form on or before the last date. After the deadline, candidates will not be able to submit or fill the application for the BOB PO Exam.